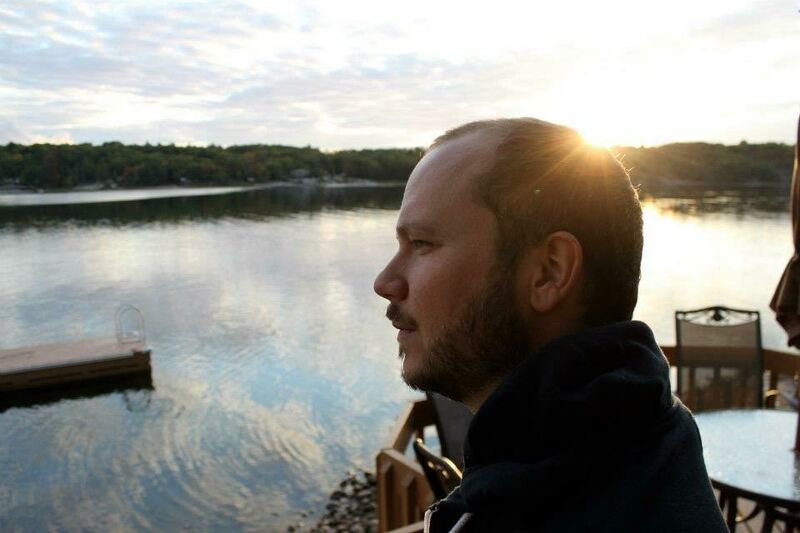 Neil Haverty is new media creator based in Toronto, ON. His work is spread over a wide range of fields, including music, web, video, and motion graphics. This site collects some of Haverty’s productions from recent years. Please do not hesitate to get in touch if you would like to engage with Haverty for your multimedia project.